Of all the times of the year, Hello Kitty knows just which one she loves best – when snow swirls down, robins bob about and Santa comes to visit. And we think she’s absolutely right! 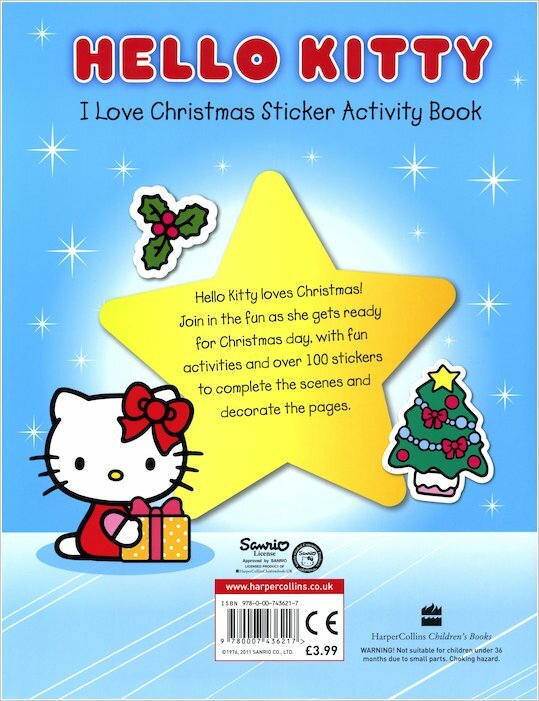 Join Kitty as she counts down to Christmas in this beautiful sticker book. 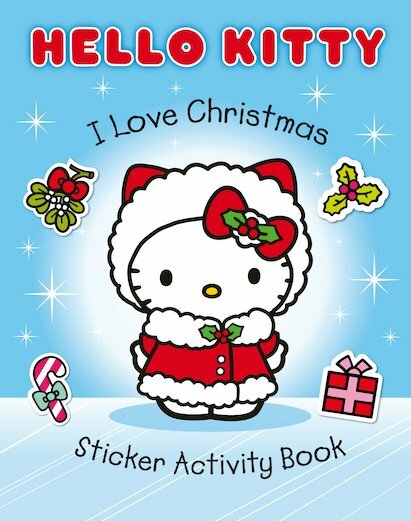 Help her put on her warm bonnet and mittens, decorate the house, put up the tree and wrap presents for all her friends. 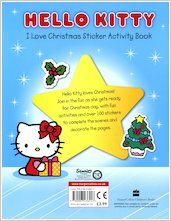 Over 80 gorgeous stickers complete the pretty picture scenes. Sweet and snuggly winter entertainment: the best!